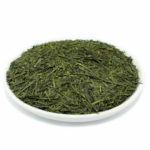 With its light green infusion and arresting flavour, Finest Sencha is the pinnacle of Japanese green teas. 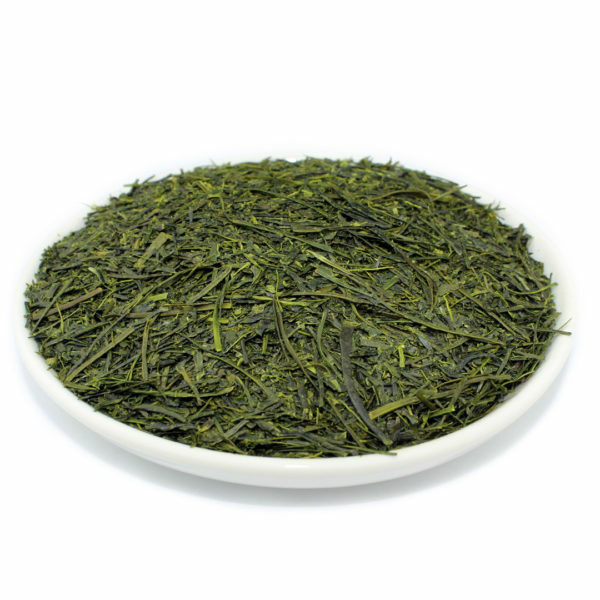 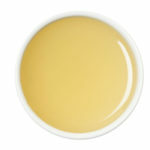 Blessed by mineral-rich soil, and a mild, Pacific climate, the first flush tea from this region is truly world class. 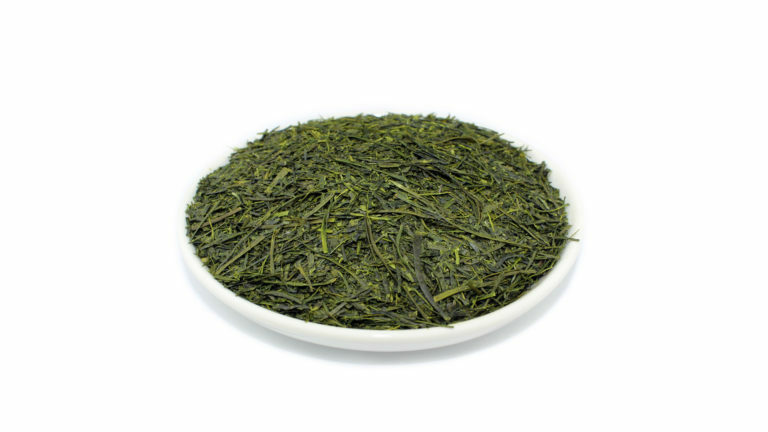 Packed with antioxidants, and steamed to preserve its flavour, the Finest Sencha offers a melodious balance of sweetness and astringency which mesmerizes the senses.